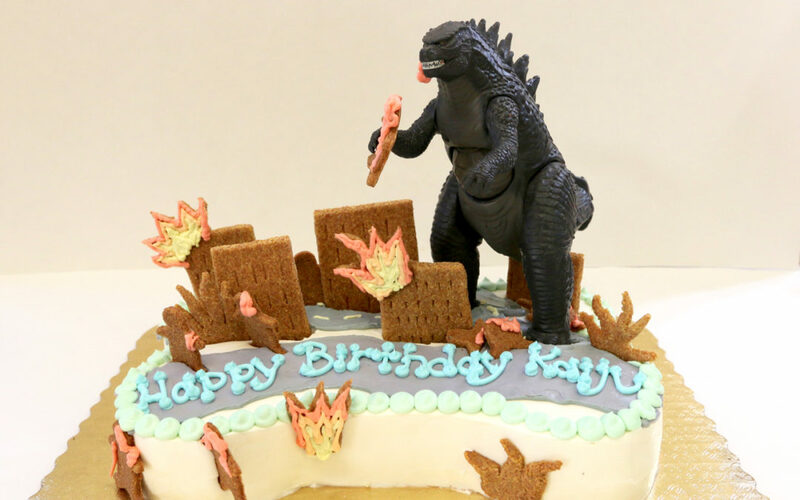 Our favorite creation: Kaiju’s Godzilla Cakes! 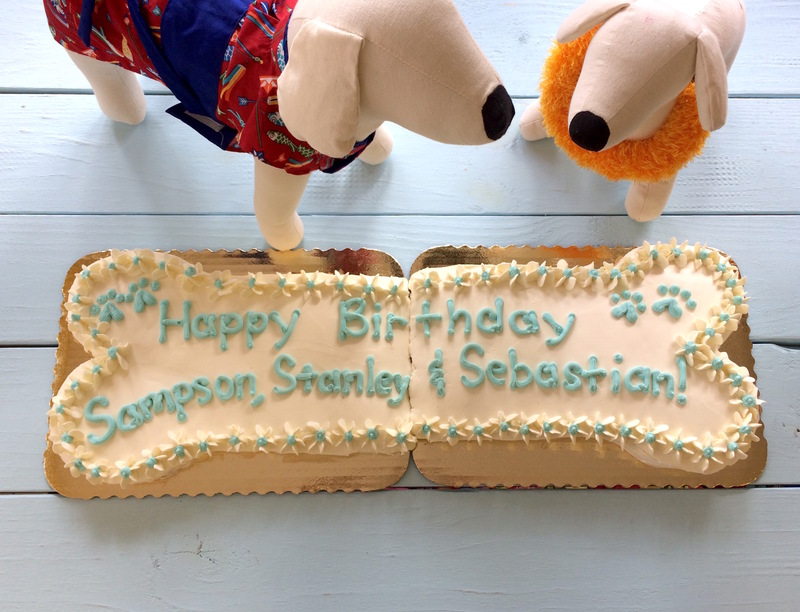 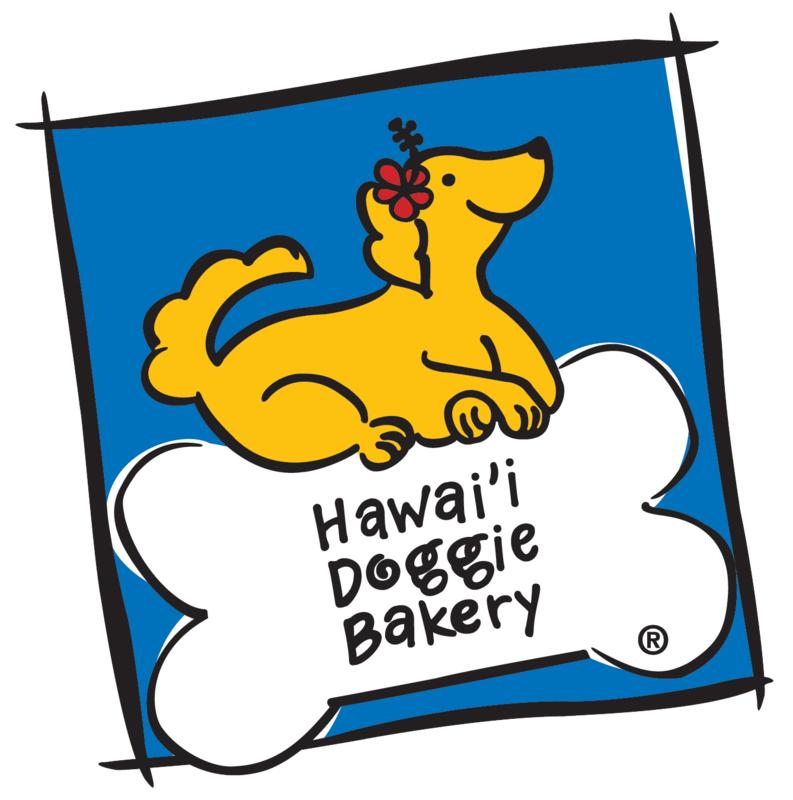 Specialty Cakes: Inspired by dog toys! 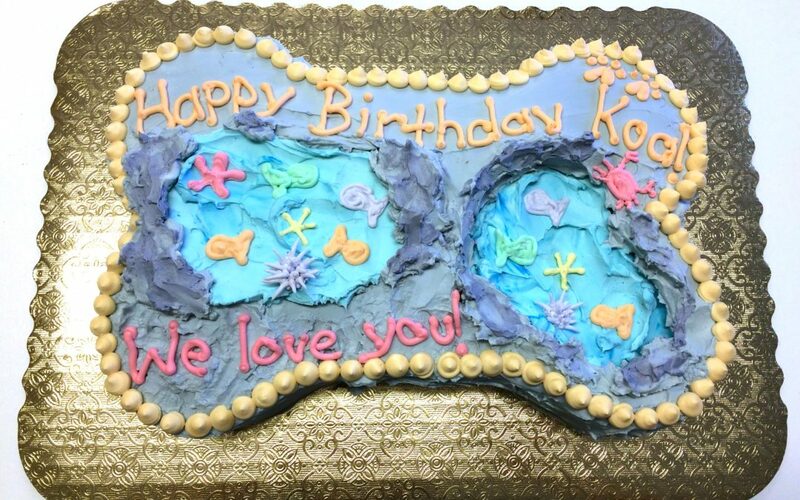 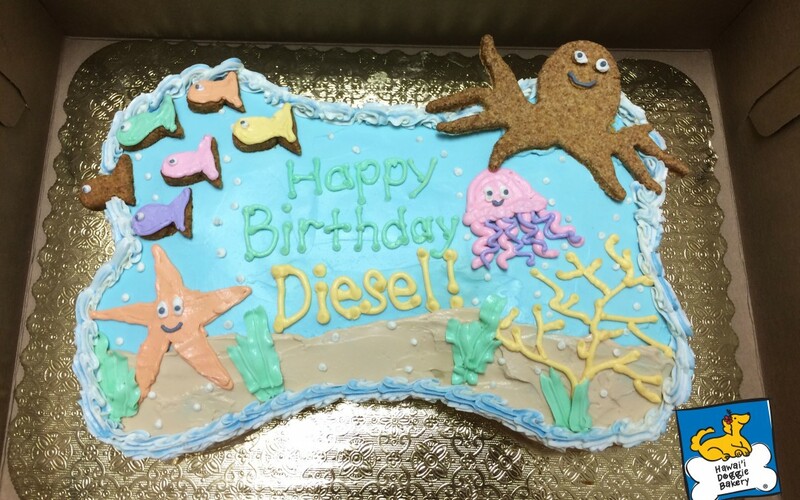 Specialty Cakes: Under the Sea! 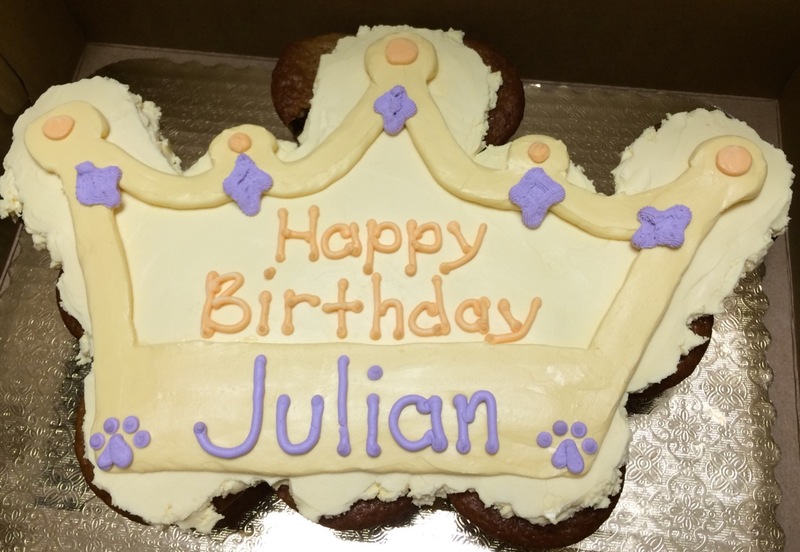 Specialty Cakes: Princesses and Princes – Cakes fit for a King! 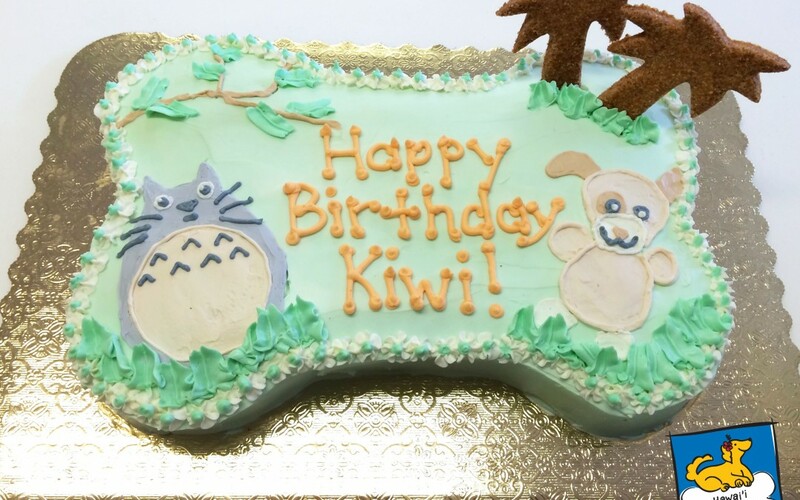 Specialty Cakes: GIANT Bone Paw-ty Cake!